Earlier today, Microsoft released their latest anti-malware tool, Microsoft Security Essentials. 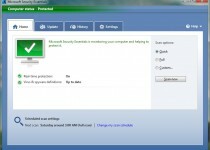 The application, which is a free download for Windows XP, Vista and 7 users, will help defend against both viruses and spyware. 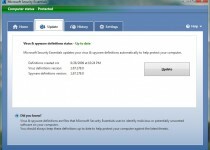 An overwhelmingly large portion of Windows users do not use security software either due to the complication or cost. Malware has the potential to both damage your data and share it with identity thieves. 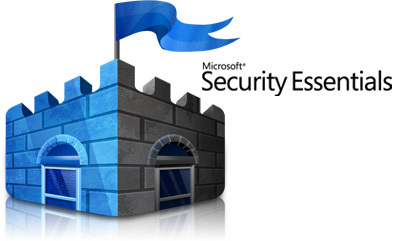 Microsoft Security Essentials has real-time protection and runs efficiently in the background without eating up system resources. Yet it manages to accurately detect malware almost as well as an expensive product such as McAfee’s VirusScan Plus and Symantec’s Norton AntiVirus. In the past I highly recommended AVG Free to just about anyone who was looking for an alternative to the $40-50 per year you would need to pay for either a McAfee or Symantec product. 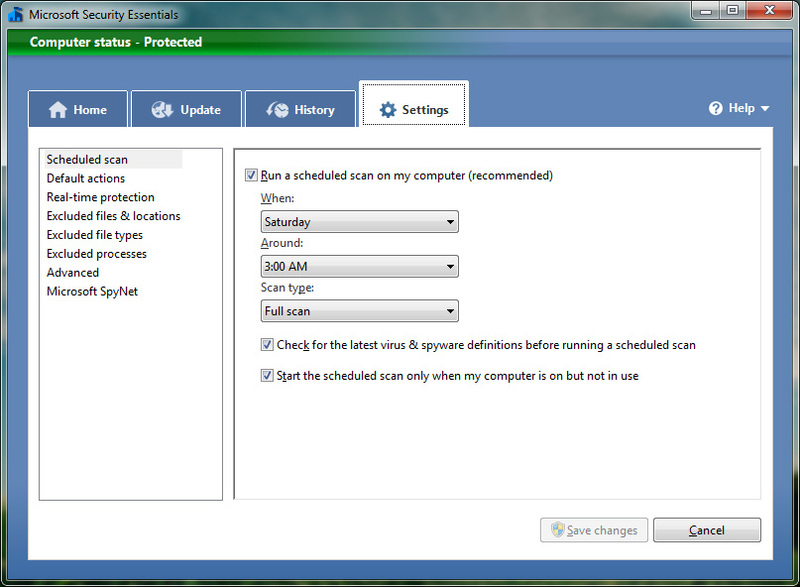 AVG is still a great product, however Microsoft Security Essentials is just a lot more convenient. The installer file size varies between a 5-10MB download based on which version of Windows you are running. The installation process is simple and quick. The user interface makes sense without any confusing technical terms. 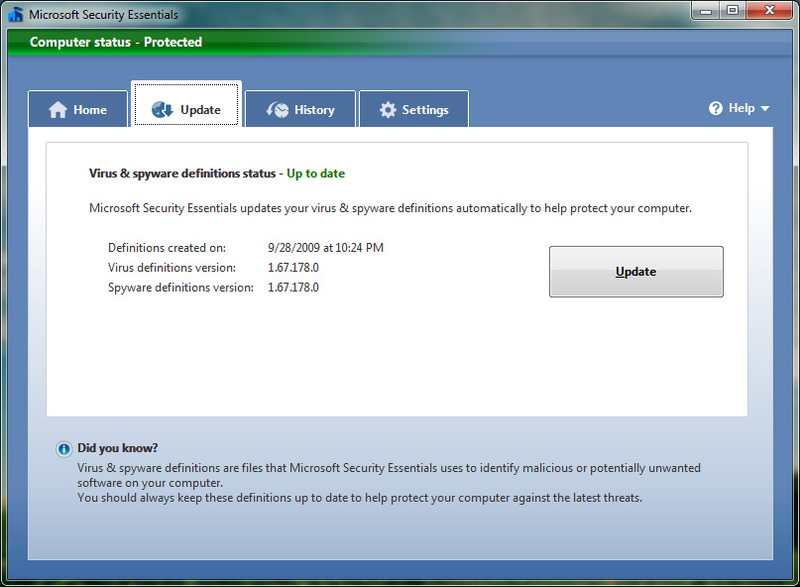 The program receives updated virus definitions automatically through the built in Windows Update tool to simplify things even further. Windows XP, Vista, and 7 all have a built-in Firewall, the addition of this component completes the entire security package. If you don’t have any anti-virus or anti-spyware protection software running on your computer, there’s no excuse to not try Microsoft’s free solution. I may give it a try, it sounds good, I don’t think M$ will fail on this one. I’m in the same boat as you. It just works. And that’s how security tools should be. They shouldn’t be up front and into your face, but rather simple, lightweight, and still secure. Being secure and not having to worry about prompts for everything you do is exactly how it should be!